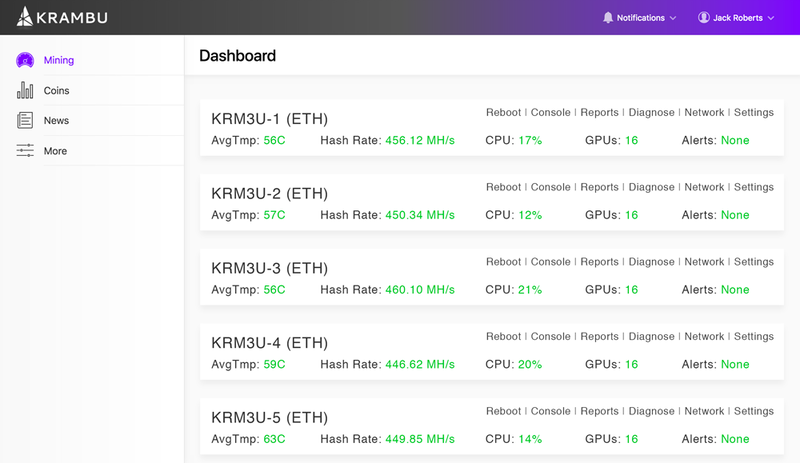 The KRM Hardware Operating System (OS) is the first fully integrated hardware/software solution for the blockchain industry. 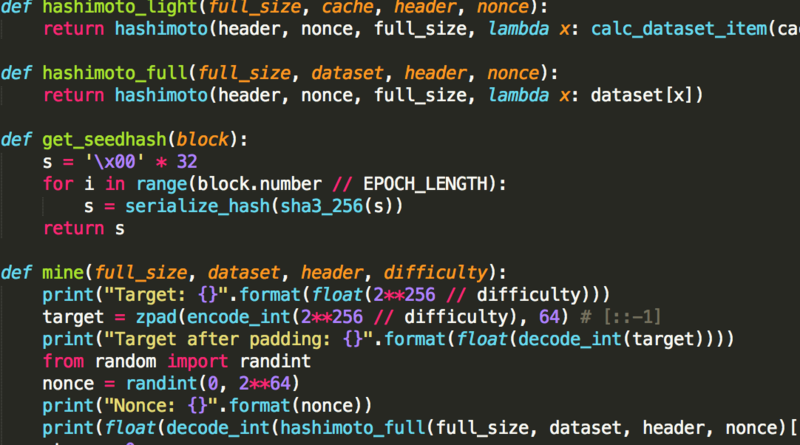 The OS provides developers turnkey private blockchain deployment, and management of hardware operations at scale. Additionally, the OS software updates remotely, eliminating tedious manual software updates to server systems. When used in conjunction with our hosted or cloud mining apps, the OS system can deploy and change blockchains to easily switch private blockchain processing or cryptocurrencies being mined.  Our customer-hosted blockchain app will allow third-party clients to easily manage hardware purchased from KRAMBU on any device. This app gives users the ability to manage their private blockchain or cryptocurrency mining deployment. Providing powerful administrative tools and detailed analytics, our software gives you the tools needed to monitor and manage hardware deployments while maximizing uptime and reducing maintenance costs. 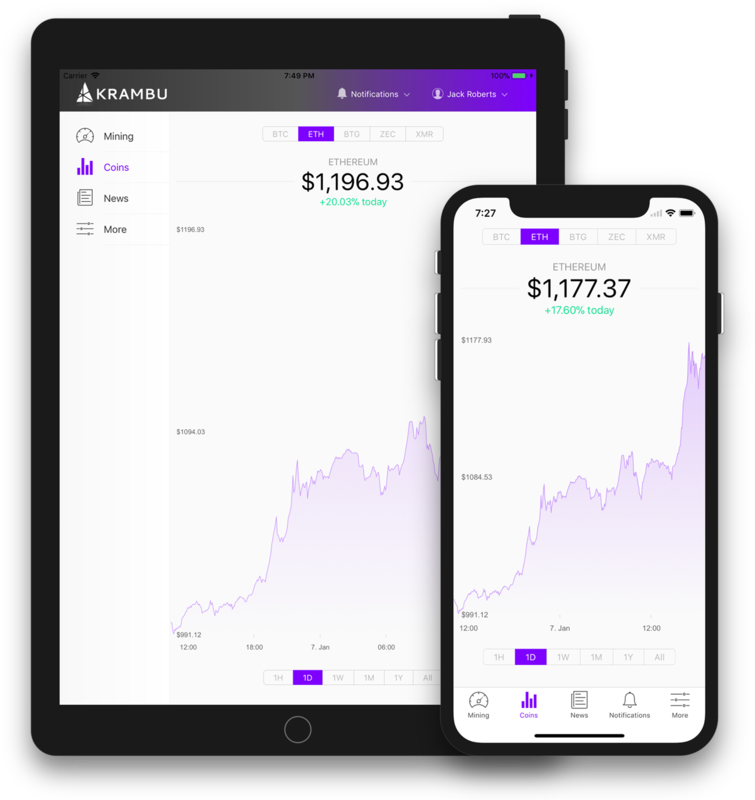 The KRAMBU hosted mining app is currently available through the Apple and Google app stores providing real-time mining results, coin prices, and push notifications. Our trending news feed is updated by the minute with industry news and information keeps users informed and in the know. New feature rollouts will allow the customer to direct their hash rate to mine new coins when desired. Cryptocurrency coins earned can be directed to purchase additional Hash Rate enabling mining in perpetuity. This app provides unprecedented ease of access, transparency, and functionality to cryptocurrency mining customers. Third party clients can leverage our powerful software solutions for their own business needs. Utilize our existing solutions to save valuable development time and costs that accompany building and maintaining your own software. Along with responsive technical support from KRAMBU, white label clients receive future updates to keep their software on the cutting edge. License for your own needs, or become a reseller to partner with KRAMBU in bringing our innovative blockchain solutions to the world. With years of blockchain experience, Krambu’s software experts can provide custom blockchain software implementations. Contact us for more details. Take advantage of our blockchain software technology to maximize your hardware utilization or create and deploy a custom blockchain solution.